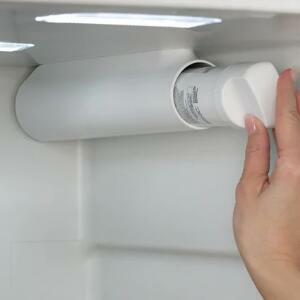 In order to protect the health of family members, more and more families choose to install house water purifier. 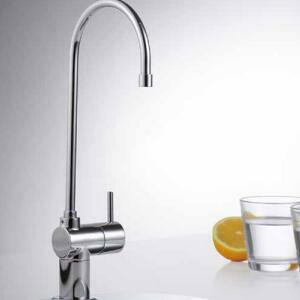 However, there are endless brands of kitchen purifiers on the market, and the technology of filters such as RO systems is also different. 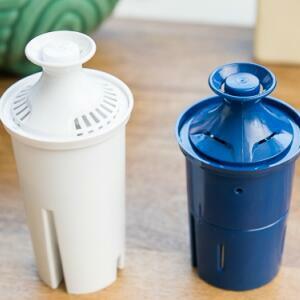 How to pick a good water purifier has become all kinds of problems. 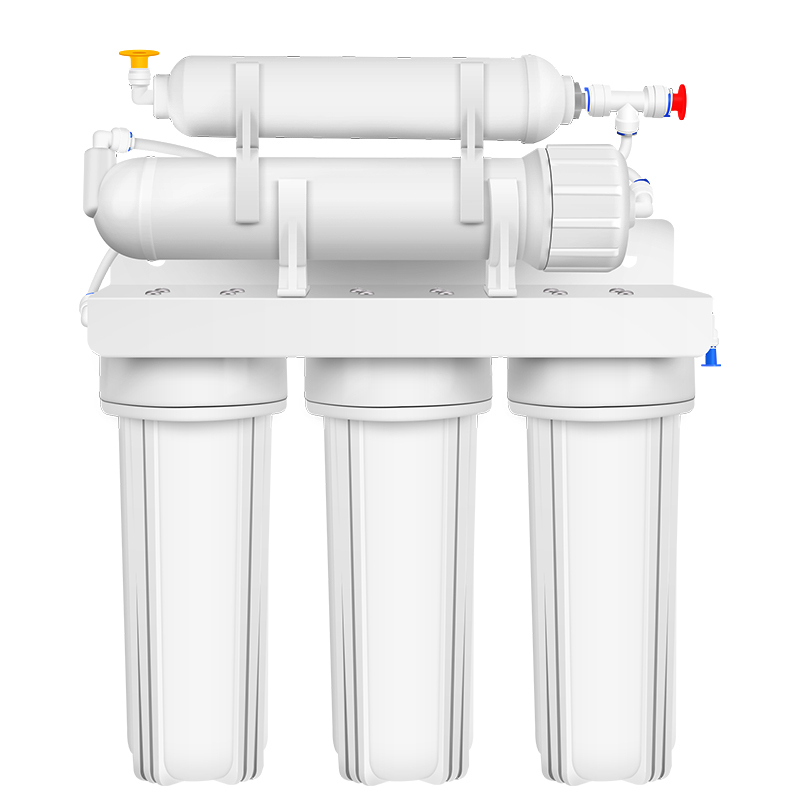 Don't panic, today we will introduce you to the golden rule of choosing a water purifier. Large brands refer to manufacturers with large production scales and have their own production lines rather than OEMs. The products are formal and technically identifiable. 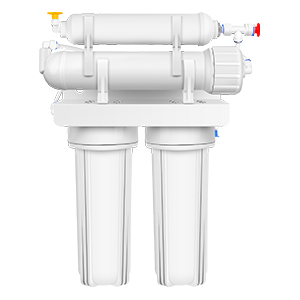 And some big brands, the longer they enter the water purification industry, the higher the industry status, the more they can prove the brand strength. Technically, the more patented inventions, the higher the amount of gold that represents the scientific research capabilities of a brand. 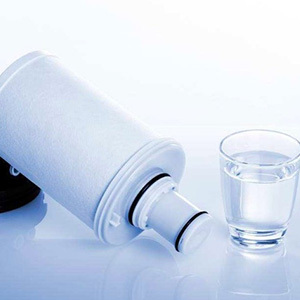 The house water purifier effect is the most direct performance of the product. 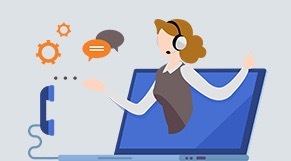 It is also our most direct requirement for the product. 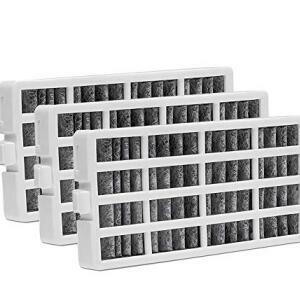 In general, the number of filter elements and the filter level are as high as possible. 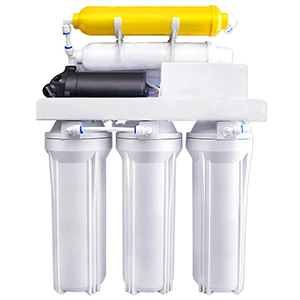 At present, the filtration method of the water purifier is physical filtration, so the number of filter elements and the filter material are more, the filtration effect is relatively better, and the multi-stage filtration makes the filtration system more perfect. 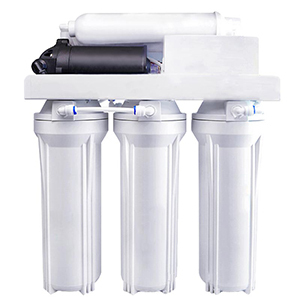 Moreover, the most popular type of water purifier on the market - pure water machine (RO machine) will produce waste water. 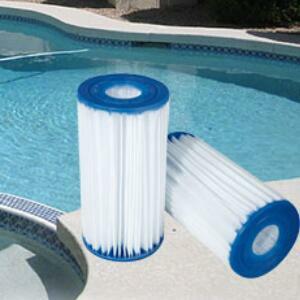 When choosing, it is necessary to select a product with low wastewater ratio. 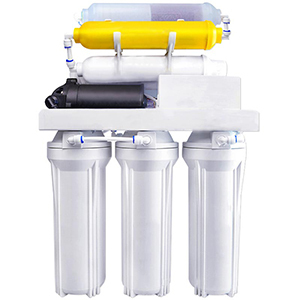 The lower the waste water ratio, the more energy saves and water saves ; For the product of the filter life testing system, the more accurate the detection is, the more reasonable the filter replacement cycle is, which is energy-saving and cost-saving. 3. Look at the product certificate and put it safely. The identification of the documents is mainly to determine whether the purchase of the product is genuine. 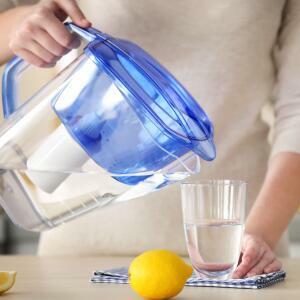 A brand new house water purifier is naturally more secure than a refurbished machine. Of course, it is impossible to rule out the possibility of having a cottage. It is a behavior that a rational consumer should pay attention to.